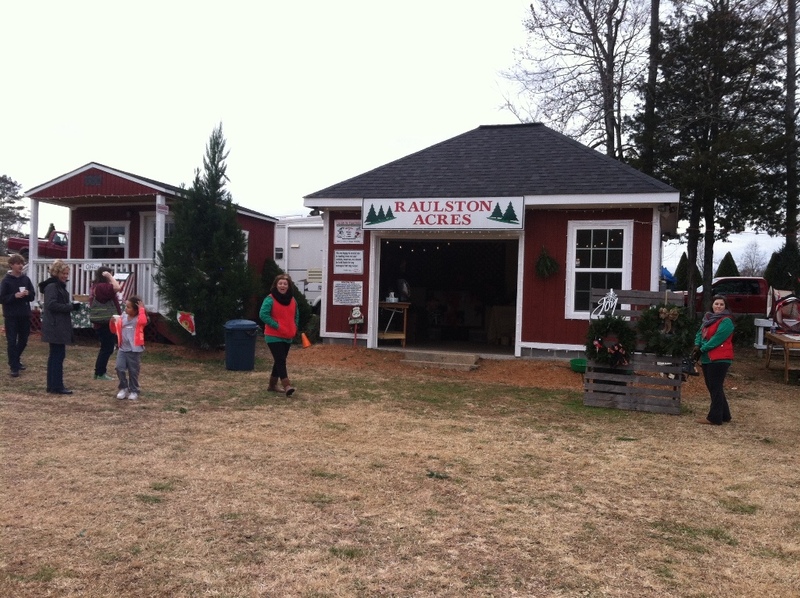 Raulston Acres Christmas Tree Farm is a family owned choose and cut tree farm in Rock Spring, GA area of Walker County . 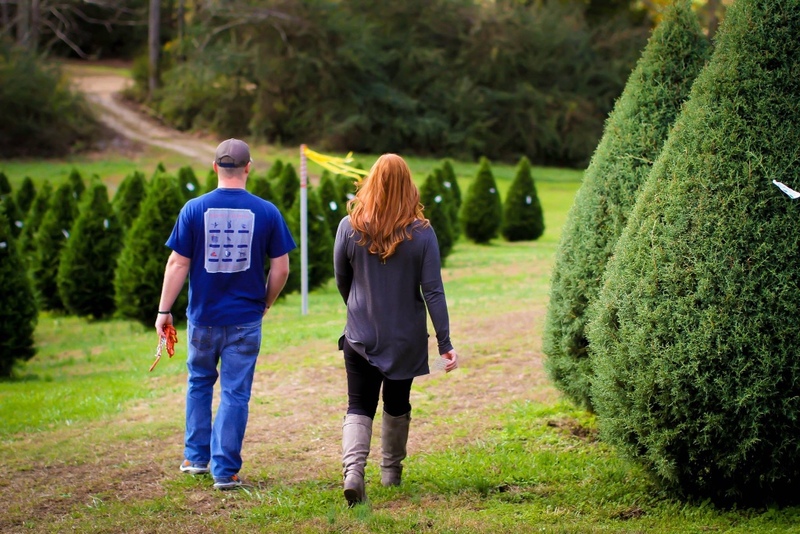 We currently have approximately 15 acres dedicated to growing several varieties of Christmas trees. 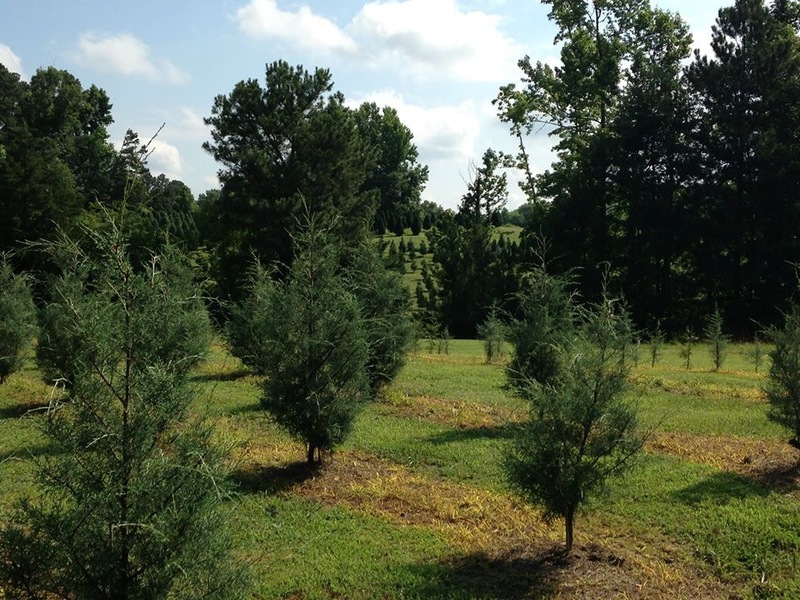 We offer Murray Cypress, Leyland Cypress, Carolina Sapphire, Blue Ice and Virginia Pine trees for choose and cut. In the coming years we hope to add Green Giant and White Pine to our list. 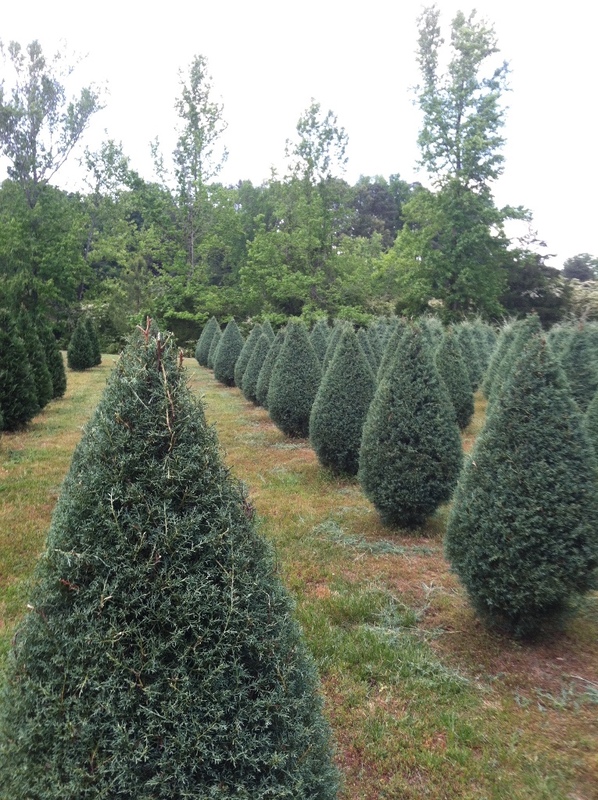 We also currently sell fresh pre-cut Fraser Fir Trees. 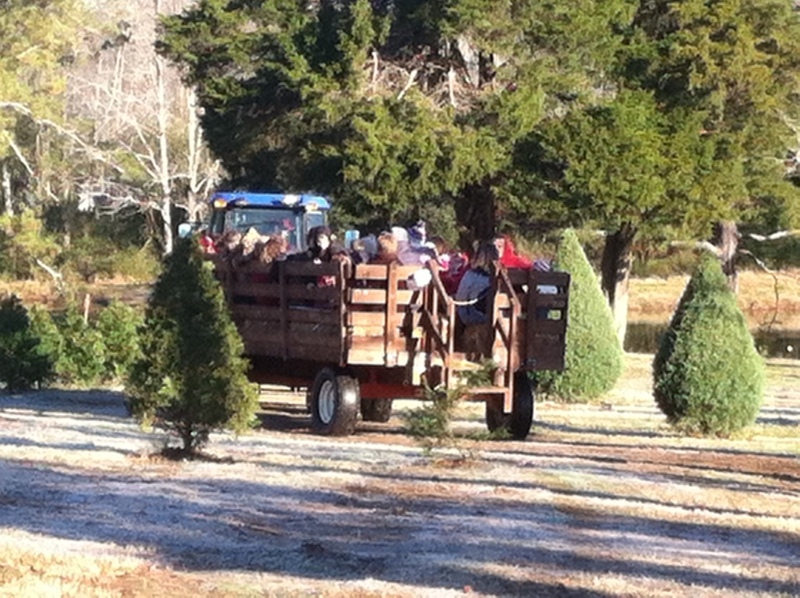 Come and enjoy our Saturday hayrides and shop in our gift shop where you will find several Christmas accessories, fresh wreaths and garland. Also, on specific Saturdays, we offer photo shoots with Santa, or you can bring your own camera for other farm pictures. 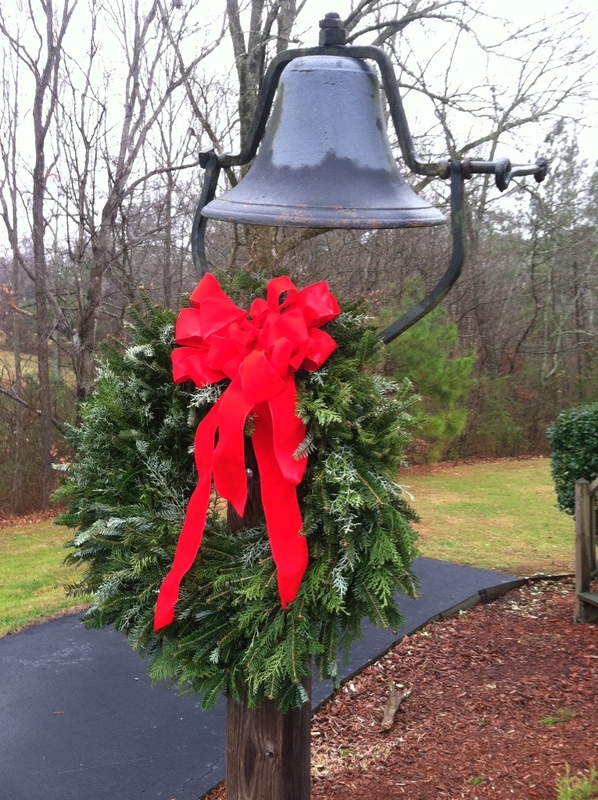 Owners, Dan & Karen Raulston, invite you to come out to the farm and make the adventure a Christmas Tradition.